As I've mentioned before, Sears is in its death throes. What makes this especially tragic is how fabulous this company used to be. Just take a look at their 112th catalogue, which seems to have been published in 1901. You'll see everything from wallpaper and sewing machines to buggies and pianos. Not to mention food and tobacco and stoves. 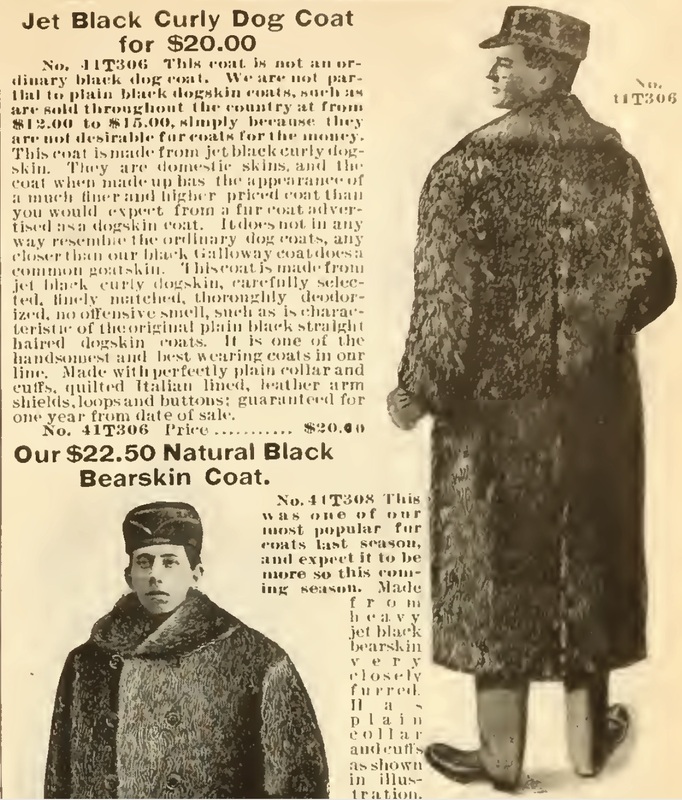 Whatever you needed, Sears, Roebuck & Company had it. 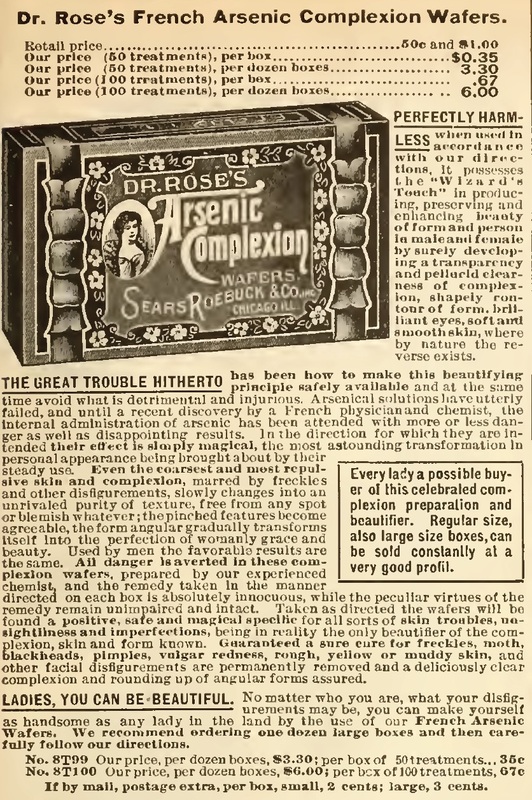 Dr. Rose's Arsenic Complexion Wafers were an "absolutely innocuous" way to get a "deliciously clear complexion." A "jet black curly dog coat" for $20. ​Take a look. Marvel at the exquisite ladies' hats. The firearms and toupées. The corsets, the worm remedies, and the gold-filled pocket watches. It will demonstrate to you all that Sears used to be, and will never be again. Chances are, you've never heard of eggcorns. But once you know what they are, you'll start noticing them everywhere. To see (and contribute to) a long list of eggcorns, visit the Eggcorn Database. Are there any eggcorns that you use or notice? Please share!